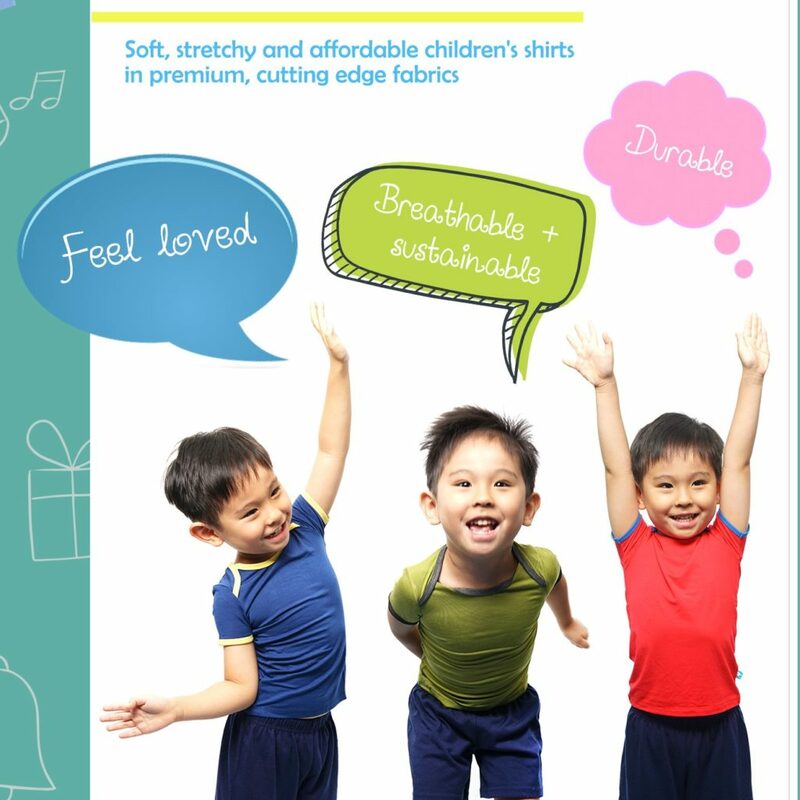 Wigo Wear is a line of children’s premium, basic t-shirts that are affordable, colourful and made from soft, stretchy materials. 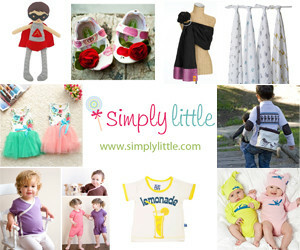 We carry sizes 12 months – 4 years old. Get 10% off with code: LUVHKMOMS. 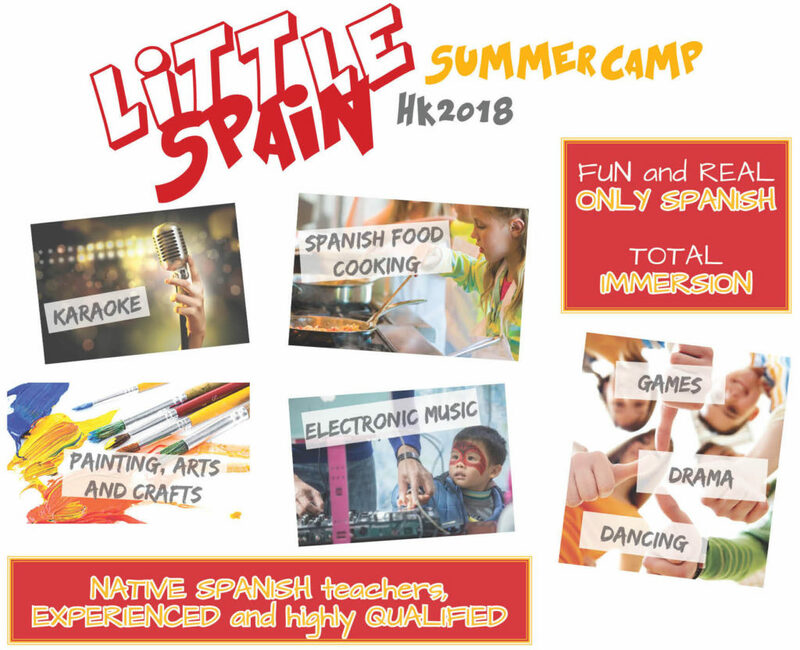 Spanish Summer Camp for 6-14 years old; Mon-Fri. 9am-12:30pm; Week 1: Jul 16-20; Week 2: Jul 23-27. 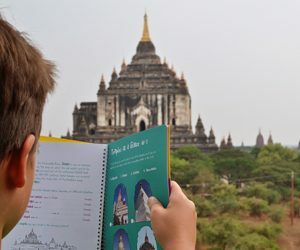 All fun activities in Spanish – full immersion! 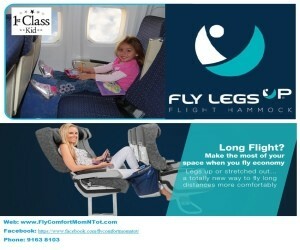 Special discount for HK Moms! Retro and contemporary British confectionery with a wide range of delectable and highly customisable hampers and sweet jars. 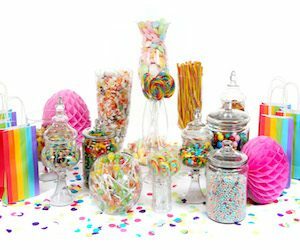 Get 10% discount on hampers, sweet jars, party bag packages and candy buffets with code HKMomsMrSimms. 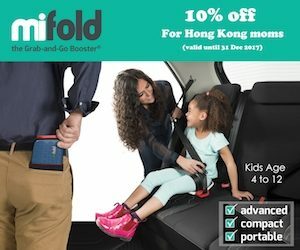 Mifold is the most advanced, compact and portable booster ever invented ! 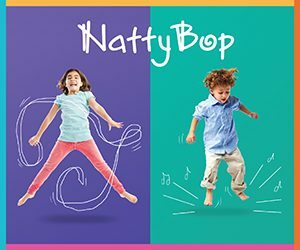 Kids Age 4 to 12. Get 10% off with code: HKMOMS. Valid until 31 Dec 2017. If you are looking for some nice gift about HK to bring back for friends & family this summer, the story book Hong Kong from A to Z is perfect! 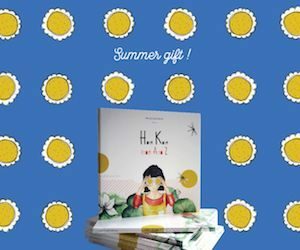 Enjoy free delivery with code hksummer2017 at checkout. Offer valid until 30 June, 2017. 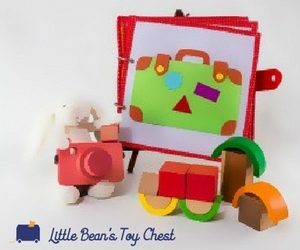 Little Bean’s Toy Chest offers a unique selection of eco-friendly and affordable toys, including gorgeous sustainable wooden toy sets and creative quiet books that can be personalised. 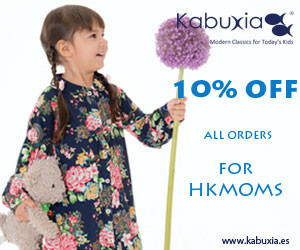 Get 10% off your first order with code HKMOMS. 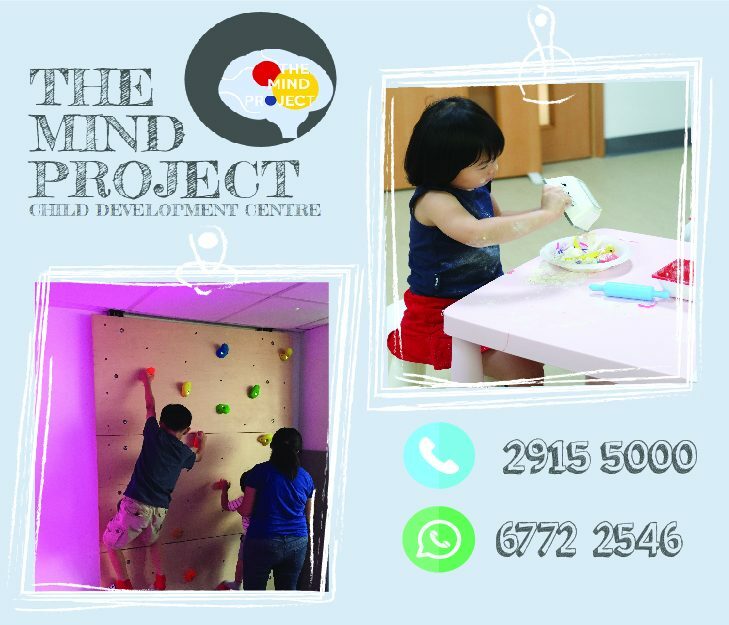 Classes are led by speech, ABA, and Art therapists and are designed for special education needs (SEN) and children at different developmental stages from 18 months to 6 years. 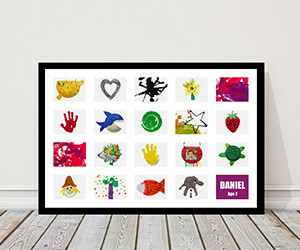 Get 15% discount owith code: HKMOMS. Discount valid until 30 June 2017. Lingua Box is an innovative web-based conferencing platform that makes you feel like you’re in the same room as your teacher. Schedule the lessons whenever it’s convenient. Hong Kong Moms get HKD100 cash coupon if you purchase 20 credits! Operating ecological tours to see the Indo-Pacific humpback dolphins in HK since 1995. 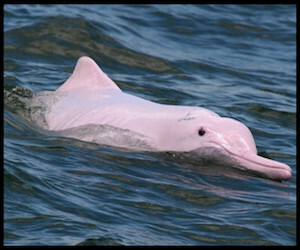 Join us for a day out with these beautiful pink dolphins! Mention Hong Kong Moms and get 20% off for off-peak days (all weekdays & Sundays (from Jan-June) except public holidays). 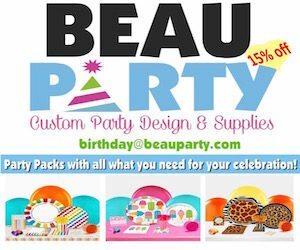 Children’s lifestyle brand with collections of reasonably priced, beautifully-made, quality products. Get 10% off with code: HKMoms. 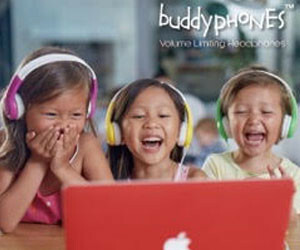 Child-friendly, noise-reduction earphones. Perfect for travelling! 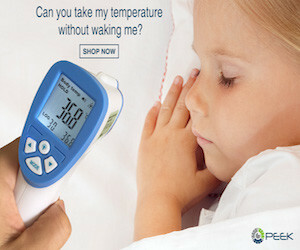 Get 20% off with code: HKMOMS. 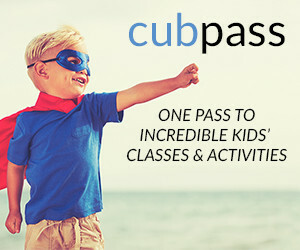 Access to over 70 different kids’ classes in HK — playgroups, tennis, swimming, dance, music, coding, science, art and more. 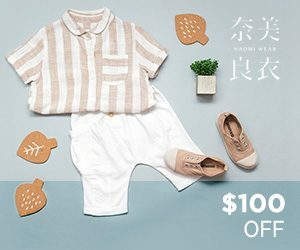 Get $150HKD off your first month mentioning Hong Kong Moms. 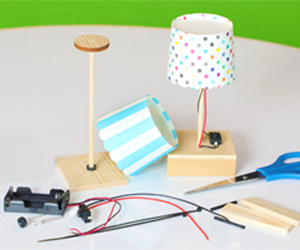 Monthly subscription of age-tailored science experiment and DIY craft kits for your kids. Get HK$50 off now with code: SPOILME. 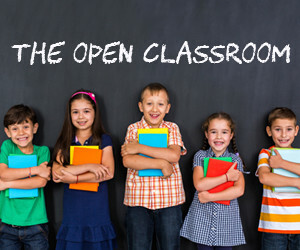 English afterschool learning institution that helps children aged 3 to 18 develop writing, presentation, critical thinking and other leadership skills. Get 10% off with code: HKMTOC16. 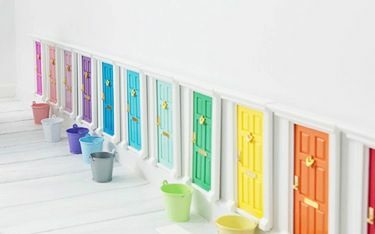 Home accessories decor and products, like storage for nursery items and toys. Hong Kong Moms get a ribbon board for $299 now (original price $380). 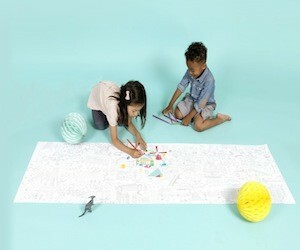 A French mischievous and trendy sun protective swimwear brand for kids ages 0 to 5 years old. Get $10 off orders $50 and above with code: MOTHERELLY. 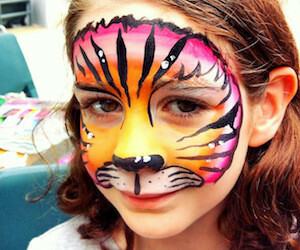 Face and body painting, make-up, hair styling, special effects and Halloween make-up, make-up parties and courses. 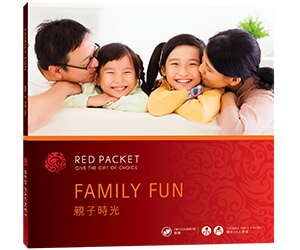 Get 10% discount with code: HONG KONG MOMS. 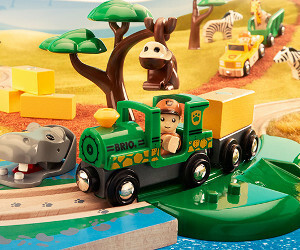 Fun and simple toys like HABA wooden toys, puzzles, marbles, Brio train sets and more. 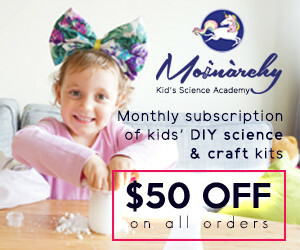 Get 10% off with code: HKMOMS. 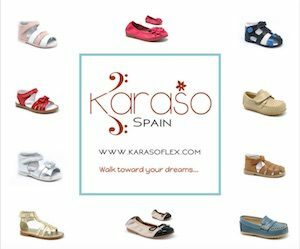 Unique, stylish and high quality baby products sourced from Australia, New Zealand, US and Europe. 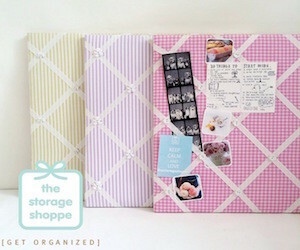 Hong Kong Moms get an additional 10% discount off the 20% off store wide promotion now. Naomi Wear handpicks simple, comfy and playful kids wear from indie brands of Korea and Japan. Enjoy HKD 100 off using code HKMOMS for orders of $500 and above until end of 2016. 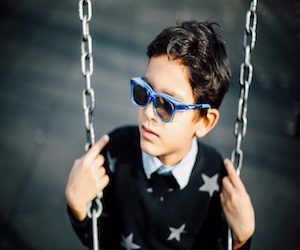 Protect and shield sensitive young eyes with allergist recommended sunglasses. 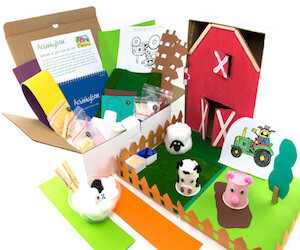 Get 20% off using code HKMOMS through our website or Facebook shop. 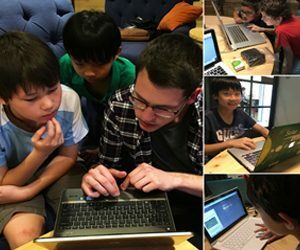 Tiny Code is providing Computer Coding and STEM education courses in Wan Chai and Sai Kung. 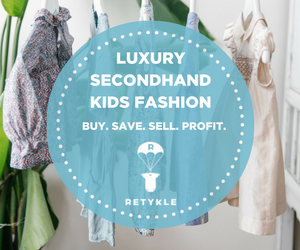 Enroll in our classes for Fall 2016 and receive a cash rebate of $200 by mentioning HK Moms. 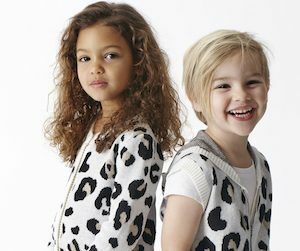 A luxury children’s knitwear brand creating mini classics for the modern child. 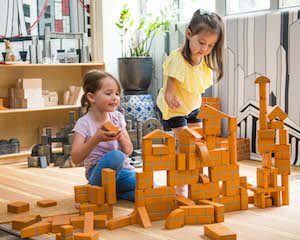 Get 10% off with code: HKMOMS10. 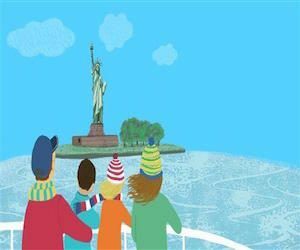 Inspiring curious children in US culture and history – visit the website for FREE and fun animated videos on American Symbols. Use code: HKMOMS to download and print our digital Parent Companion Guide & Children’s Activity Booklet on The White House for only US$4! 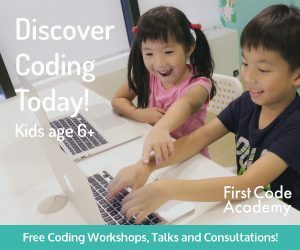 S.T.E.A.M based coding classes for kids aged 6 +. 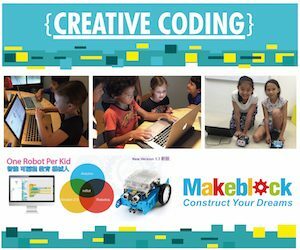 Learn creative ways to code with robotics using problem solving by combining hardware and software learning. Courses in Sai Kung, Hang Hau Space, Discovery Bay and Wanchai. 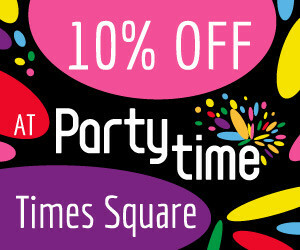 Get 10% discount off on your first regular term course enrollment by mentioning HK MOMS during registration. 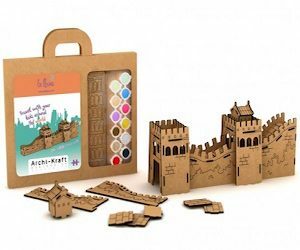 Construction kits to paint and assemble – choose among 20 famous monuments from all over the world and get 10% discount with code: HKMOMS until end of November. 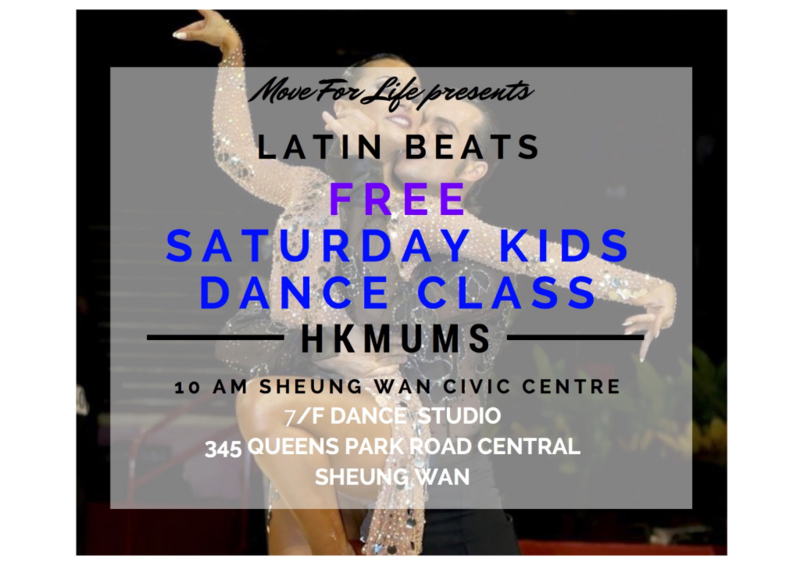 Hong Kong’s newest and most exciting kids Latin and Ballroom social dancing class with an international group of dance teachers offering a modern approach to dancing by combining Ballroom, Latin, Hip Hop and Jazz. Get a free trial class (contact in advance) when you present this image. 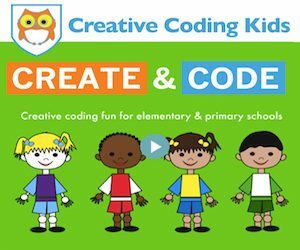 Coding education programs following the UK National Curriculum for children 3-8 years. Quote Hong Kong Moms 2016 to get a free lesson when purchasing a 12 weeks-course. 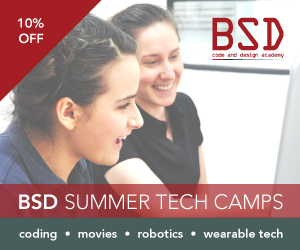 See details on our Facebook page (@creative coding kids).